Extending service beyond expectations – this is our promise and the impact we deliver every day. Discover how we can simplify your parking needs. 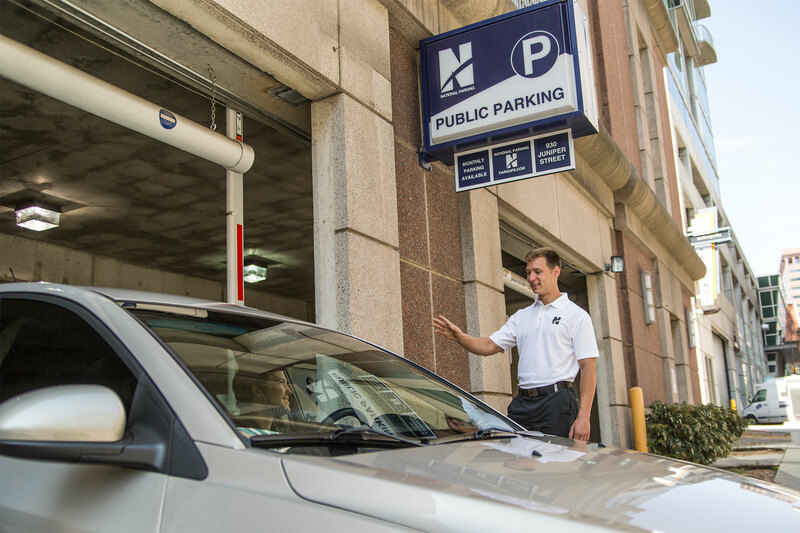 For more than three decades, National Parking has been there to service all of Atlanta’s parking needs. 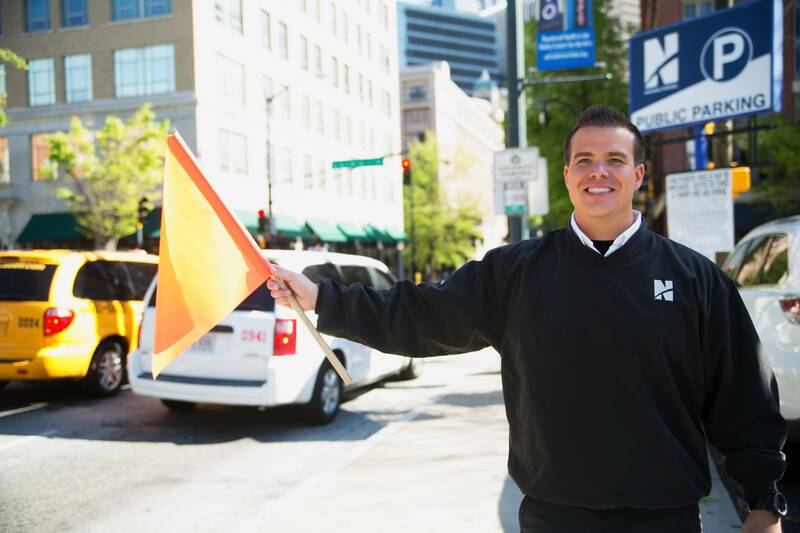 As an industry leader in all things related to valet parking, parking services, and events management, we’ve seen firsthand how critical our services can be to the success of your event or business. Our team understands the necessary logistics to ensure a seamless parking experience for your attendees, guests, and customers. See the National Parking difference in action today. Ensure a memorable event with concierge-caliber valet parking services solutions. Fine dining experiences begin with your restaurant's valet parking service. Valet and lot rentals for film and television production projects in the Atlanta area. Bespoke hospitality parking solutions from front-door service valets to time-managed garages. Compassion & customer service set the tone for health and wellness visits. 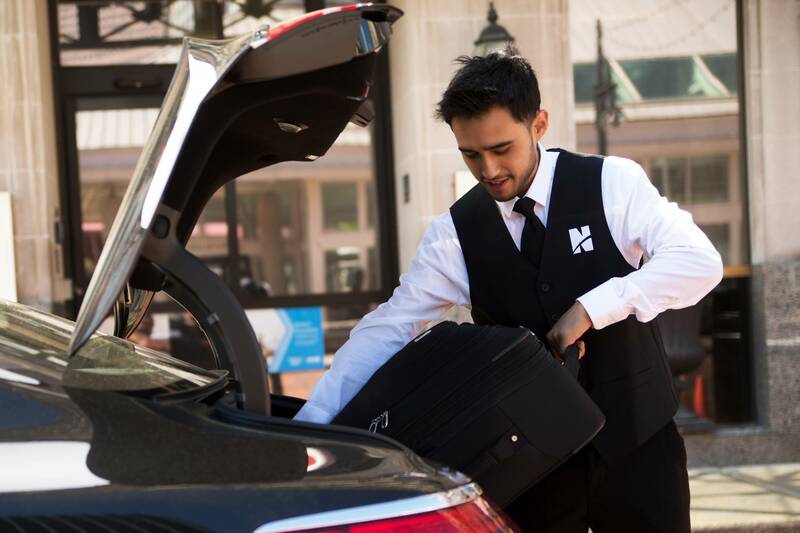 Upscale valet services to complement your facility’s luxurious ambiance. First-class parking management for garages and lots. Maximize the potential shopping capacity for malls or storefronts. Logistics-focused parking solutions for large-scale events and concerts.